The annual Four Sacred Directions Water Walk at Mde Maka Ska (White Earth Lake, formerly Lake Calhoun) will be held this Friday, May 25, starting at 6:15 a.m. Here is the Facebook event, text is copied below. You are cordially invited to join us upon the south shore of Mde Maka Ska (White Earth Lake), at South Thomas Beach, as we gather to walk for the health, vitality, and spirit of Mni Wakan (Sacred Water). Our clockwise route around Mde Maka Ska will be in honor of and prayer for the sustainability and increasing recovery of clean, fresh water. The Four Directions Water Walk will respectfully embrace the fluid heart of the most populous community in Mni Sota (Land of Misty Water). The water walk will precede and connect with the opening ceremony for the 10th Annual Mde Maka Ska Canoe Nations Gathering. Your participation will emit a resounding message to the world regarding our resurgent relationship with the sacredness of water now and for generations to come. The Minneapolis Park and Recreation Board has issued a call for artists to submit ideas for a pubic art project on the southeastern side of Bde Maka Ska (Lake Calhoun) that would “celebrate the history and culture of the Dakota and Native American people and honor Mahpiya Wicasta (Cloud Man) and Heyata Otunwe (Village to the Side).” It has set informational meetings for the public and interested artists. 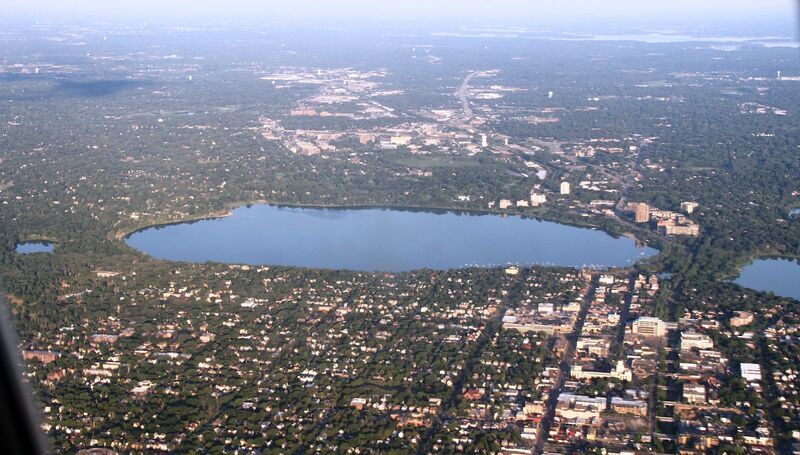 The lake we now call Lake Calhoun would return to its original Dakota name, Bde Maka Ska (White Earth Lake) under recommendations forwarded by a key citizens committee to the Minneapolis Park and Recreation Board. 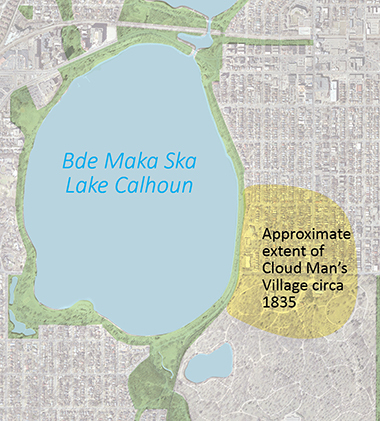 Those recommendations also propose creating an interpretative area on the south shore of Bde Maka Ska to commemorate Cloudman’s Village, the Dakota settlement that existed prior to the arrival of European settlers. If the Park Board approves the name restoration, it would still need approval by the Hennepin County Board and go through a process involving the Minnesota Department of Natural Resources. 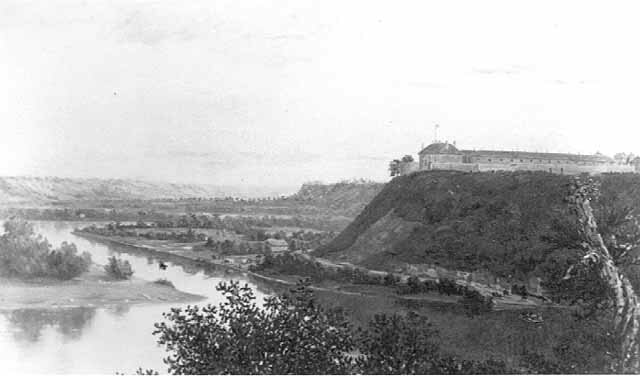 Healing Minnesota Stories and the Saint Paul Interfaith Network (SPIN) have gone on record in support of the name restoration.